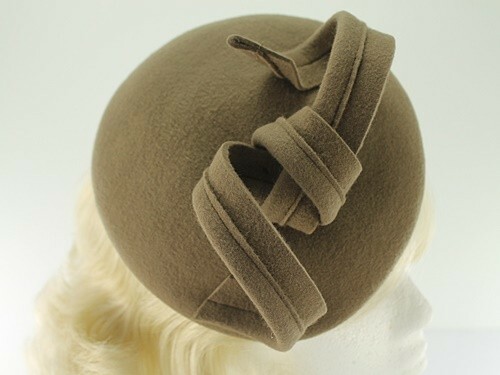 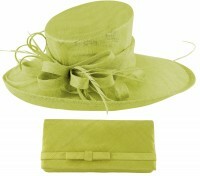 Failsworth Millinery Wool Felt Pillbox Headpiece from Fascinators 4 Weddings. 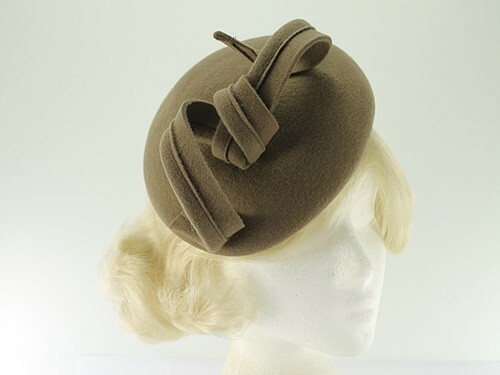 From the Failsworth Millinery Autumn / Winter Collection, this stylish pillbox headpiece is made from 100% wool. 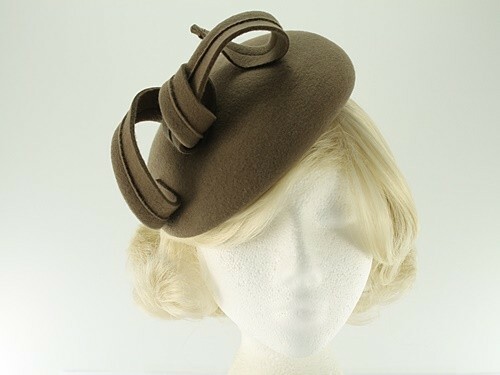 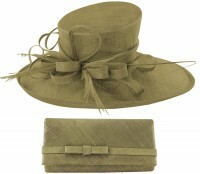 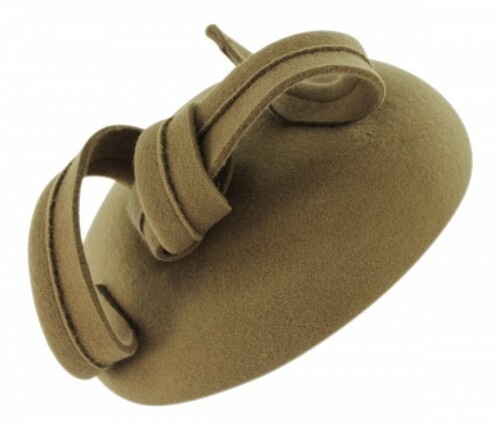 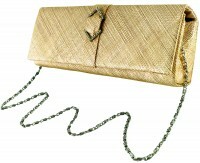 It has an attractive matching knot and curls motif and secures to the head with a hat elastic. 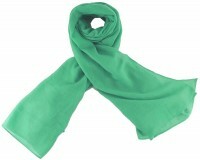 One size and measures approximately 21cm in length.